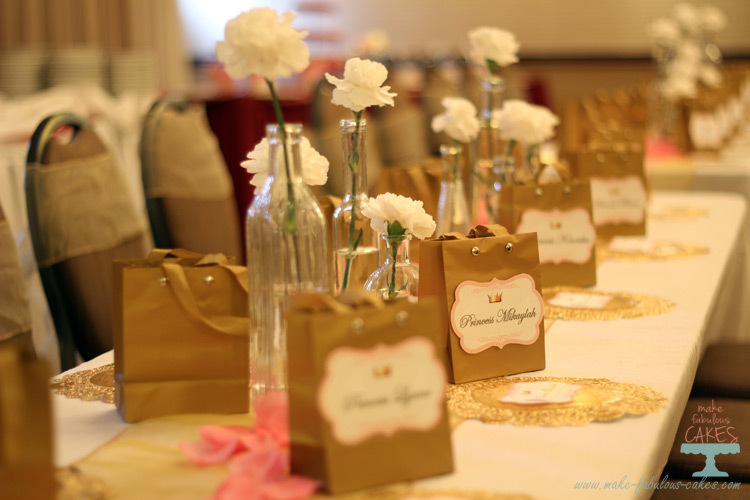 My little sweet niece recently turned one and we celebrated her birthday with a pink and gold princess tea party. 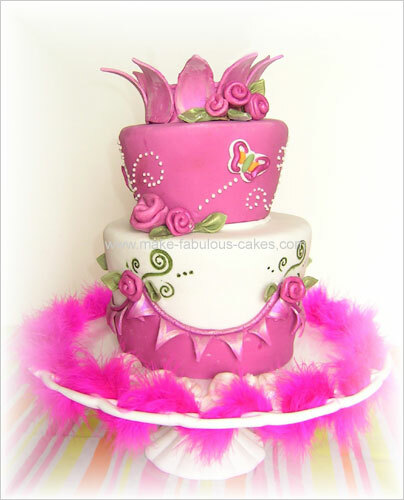 And of course, it's my duty as her aunt/godmother to make a birthday cake fit for a little princess! 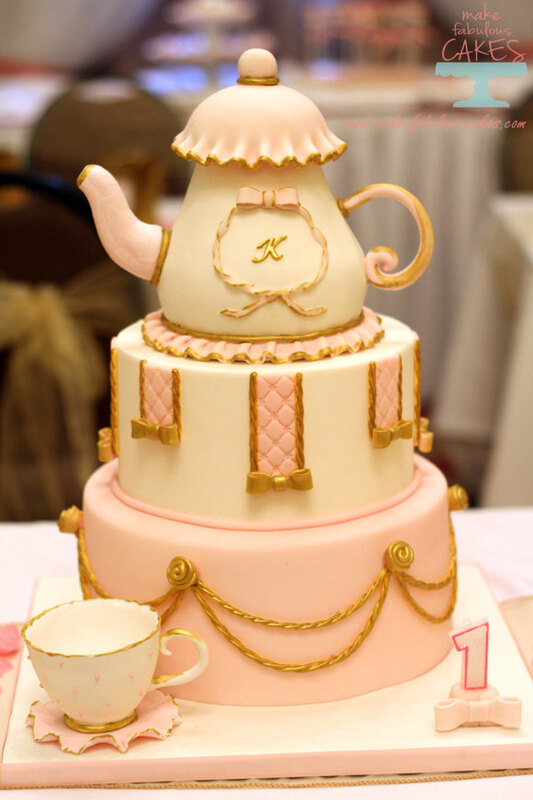 I made a teapot cake as a topper to go with the high tea theme and colored it pink and gold to match the main colors of the party. I just looove this color combo – it’s so sweet and regal at the same time. I will write another post for the details on how I made this cake, especially the teapot. But for now let’s concentrate on this partay! 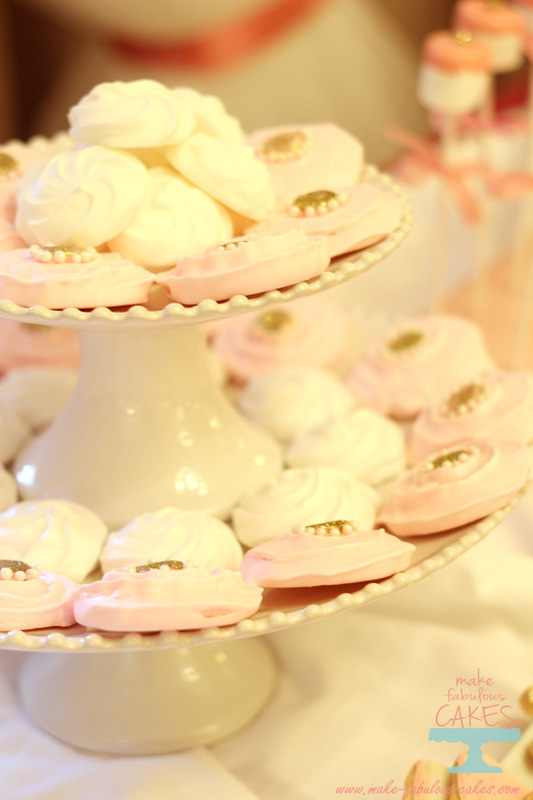 I also made other sweets in the pink and gold theme for the dessert table. 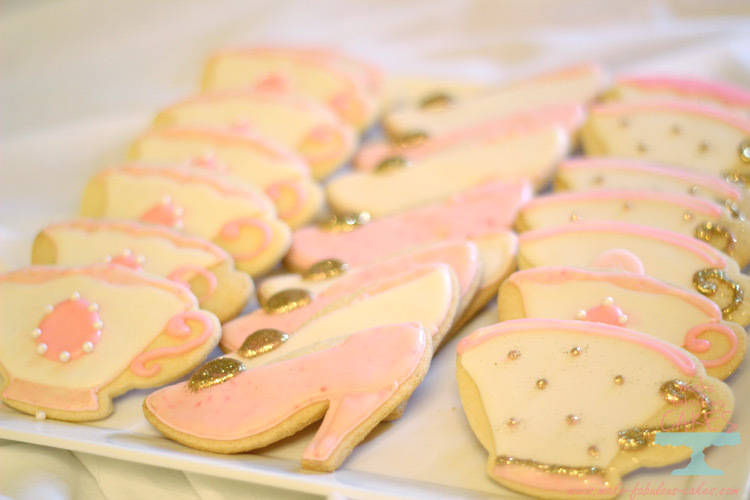 I made some sugar cookies in the shape of crown, teacups and a heeled shoe. I disco dusted the heck out of these babies; once I started adding the gold disco dust, I was out of control. 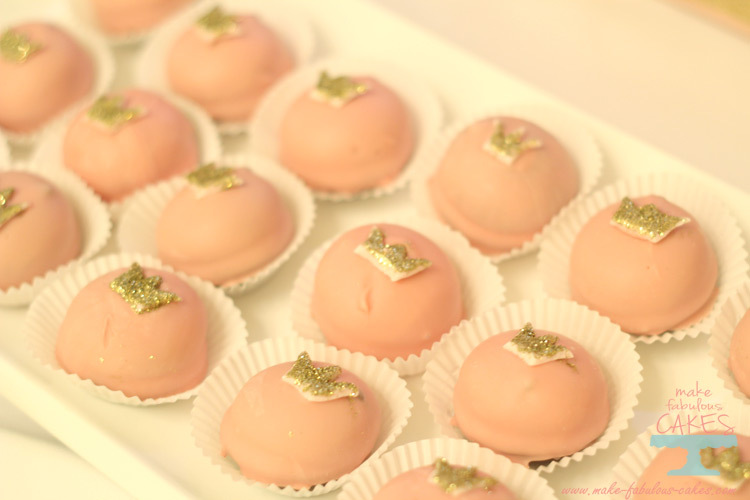 I just love how it glitters and it really makes the cookies pop into life. 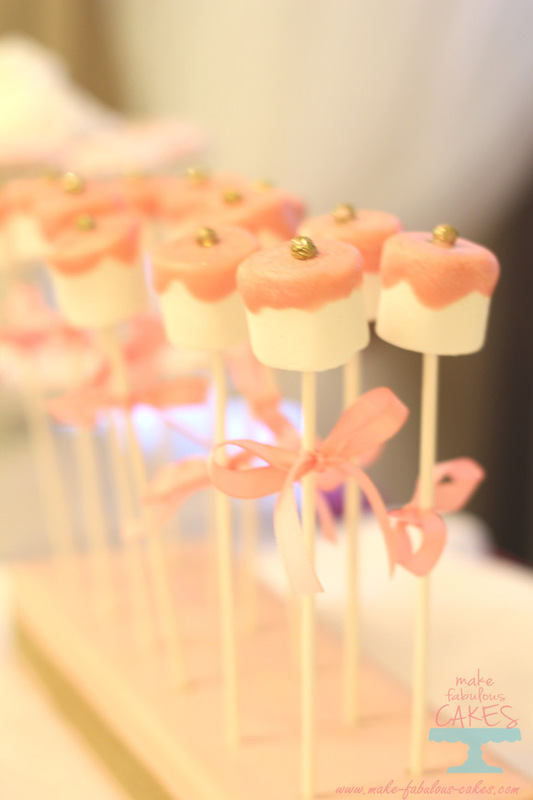 I also made some marshmallow pops, meringue rosettes and of course, what is high tea without petit fours. Okay I cheated a bit on the petit fours, I was pressed for time and I needed something simple. 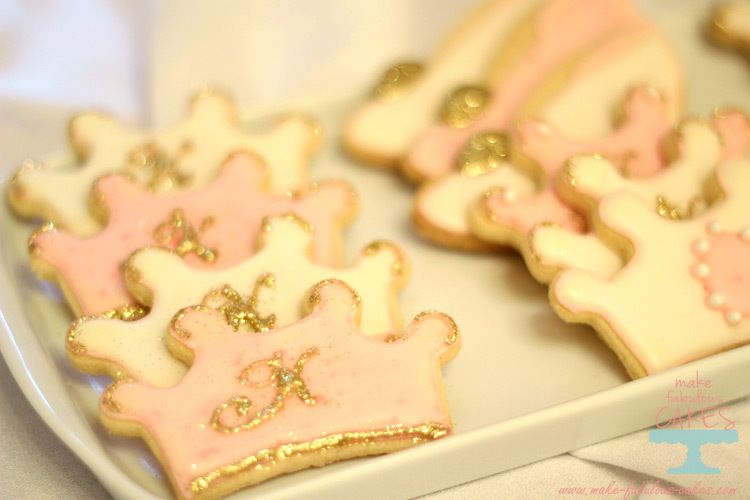 They were actually store bought chocolate marshmallow cookies that I dipped in pink chocolate melts and added a blinged up fondant crown. 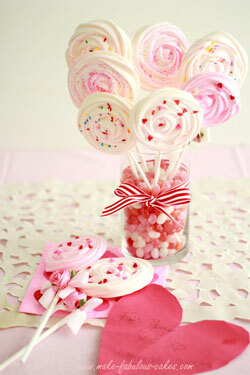 Simple yet so cute and it saved me tons of time from making it from scratch. 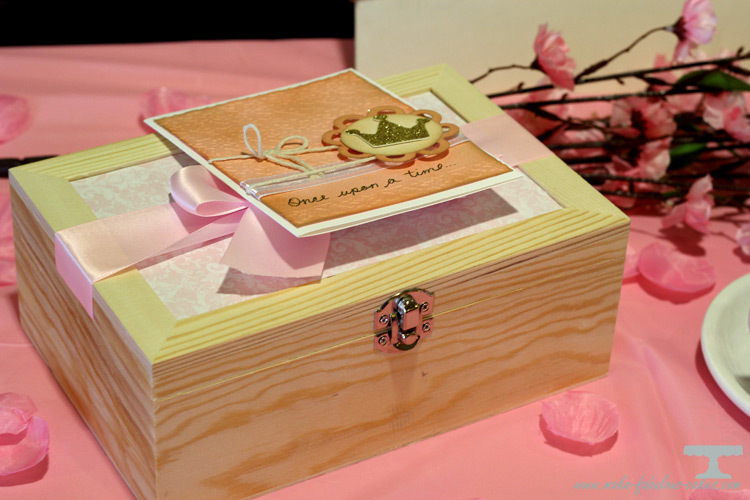 This lovely pink and gold invitation was made by Vannmade. 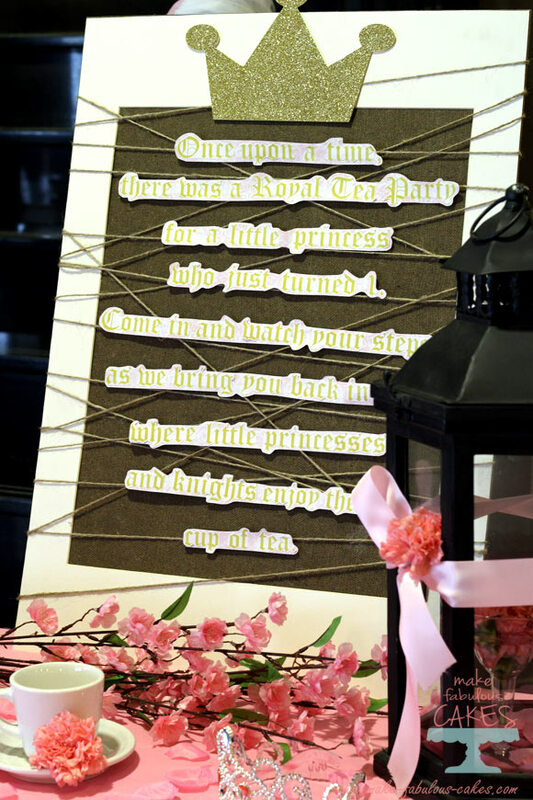 Once the invitation was made, it pretty much set the tone of the party. I think this is where I got inspired with all the gold disco dusting. 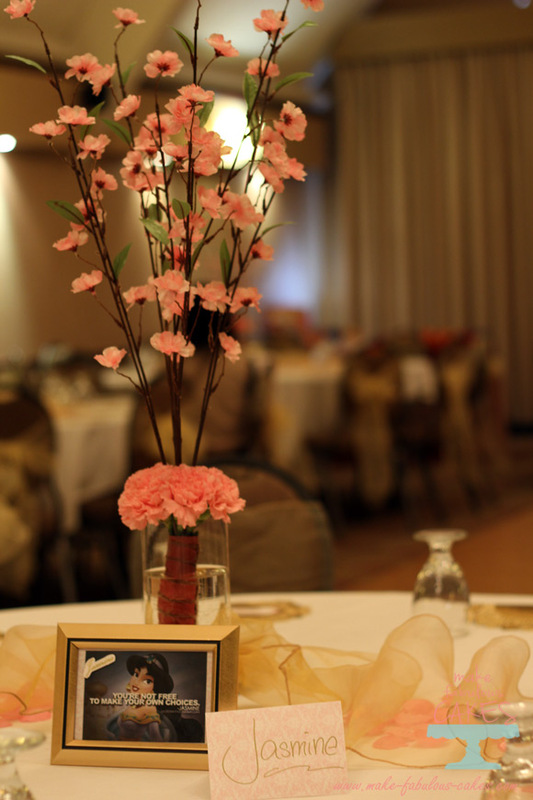 My sister, the celebrant’s mom, and her co. - Heartmuch Wedding and Events did a phenomenal job on styling and decorating the place. So many pretty details! 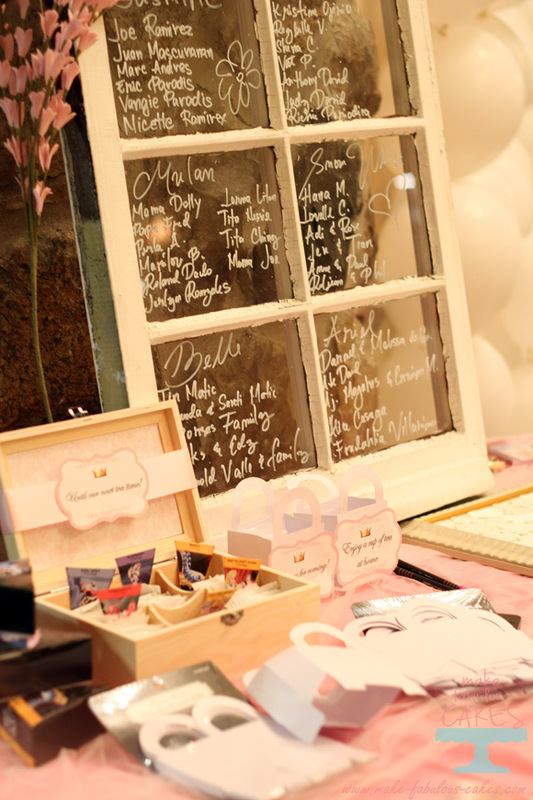 There were tons of activities for the kids of all ages. 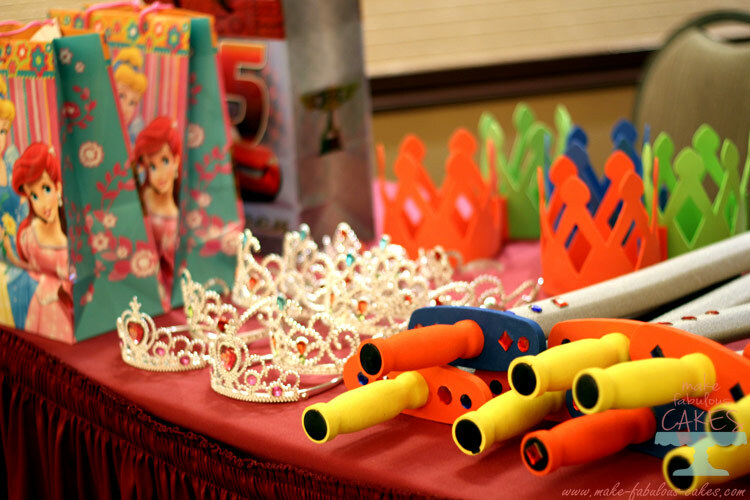 There was even an inflatable princess castle. 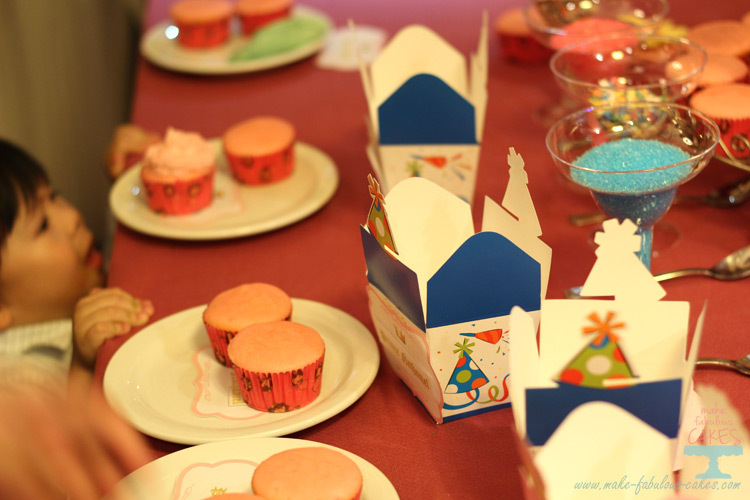 The bigger kids had fun with the princess and knight animators while the little ones had a cupcake decorating atelier with the Cakelady . Yes, my sister talked me into having a special appearance by the Cakelady. 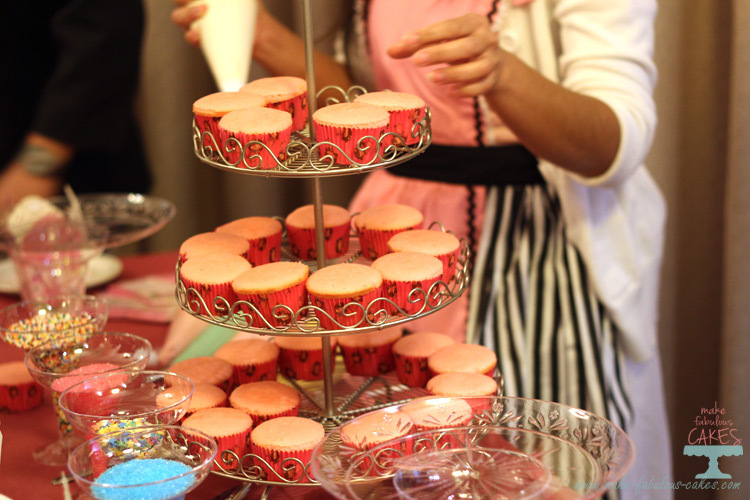 Donned in my cutesy apron, I had my little corner filled with cupcakes, icing and sprinkles. The toddlers had fun making their own cupcake, and they were so proud of their creations. 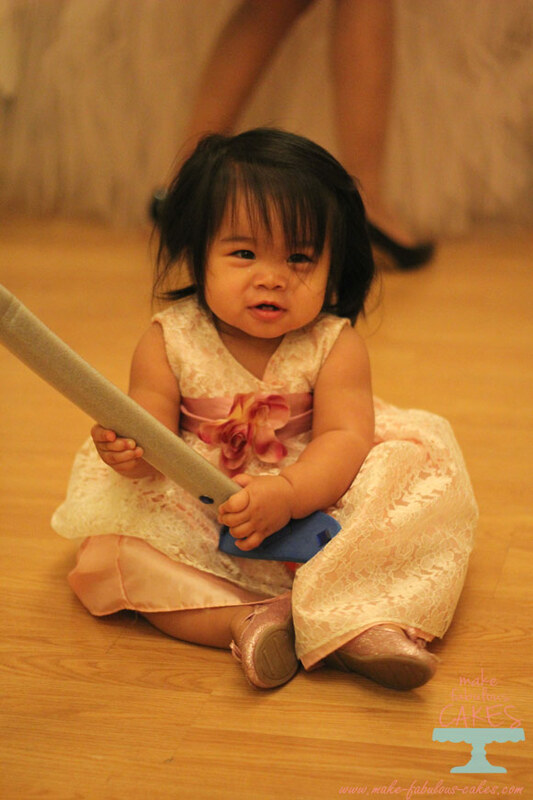 My niece as young as she can be seemed to had a blast. 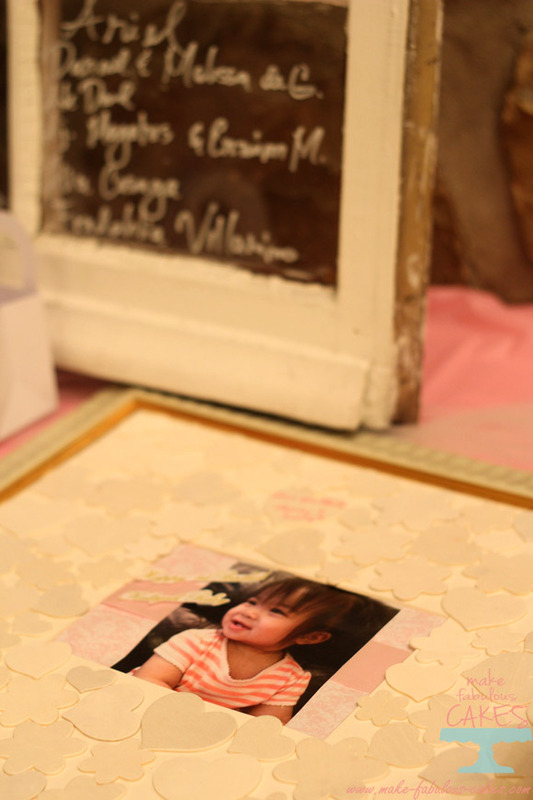 I know she will appreciate all these details when she’s all grown up and looking at the pictures of her very first birthday party. 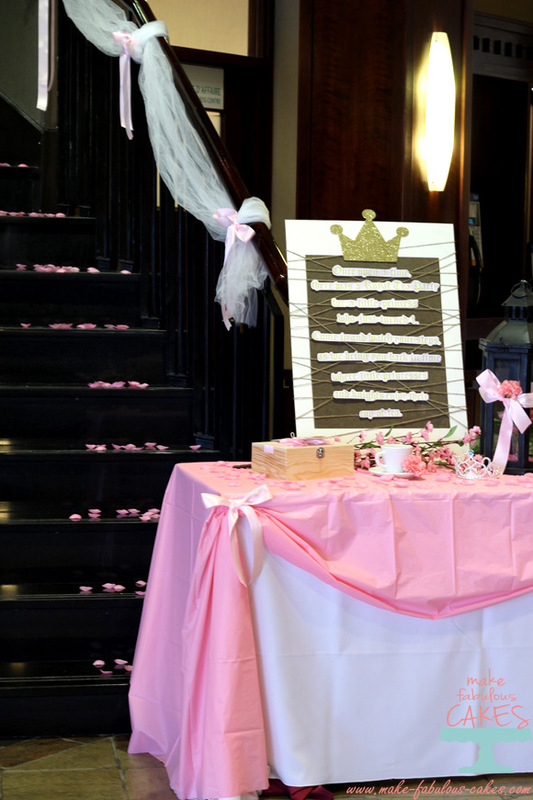 But for the rest of us, it was a princess tea party we will never forget. 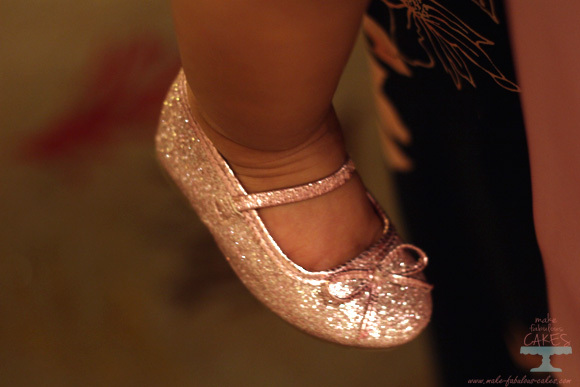 Happy first birthday little princess!